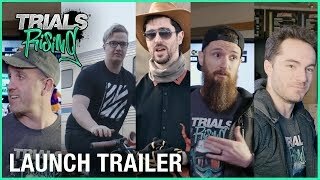 4/16/2019: Ride along the most legendary road in the United States: Route 66. 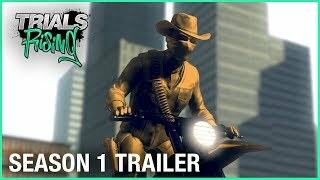 3/21/2019: The race for prestige, glory, and an exclusive rider outfit is on. 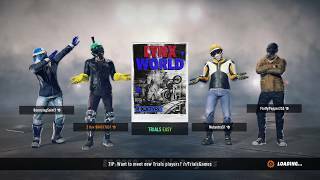 2/26/2019: Travel to more than 30 countries and put your skills to the test on more than 120 tracks. 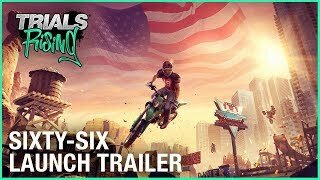 2/6/2019: The Trials Rising Expansion Pass will include more than 55 new tracks. 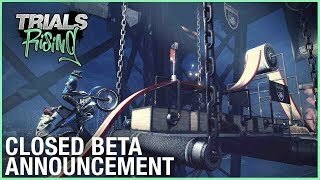 8/21/2018: The Trials Rising Closed Beta is launching on September 13th. 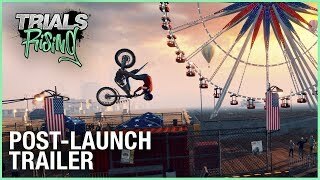 7/8/2018: Gameplay video from the Trials Rising demo at E3 2018. 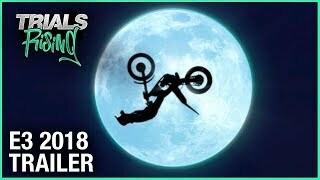 6/11/2018: Trials Rising lets riders travel the world and put their skills to the test.